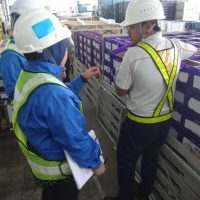 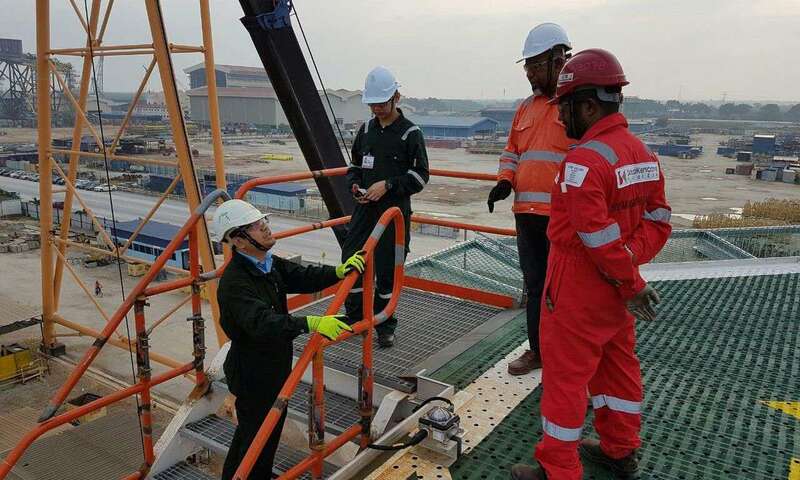 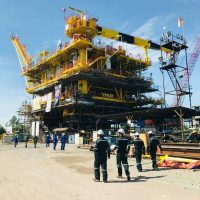 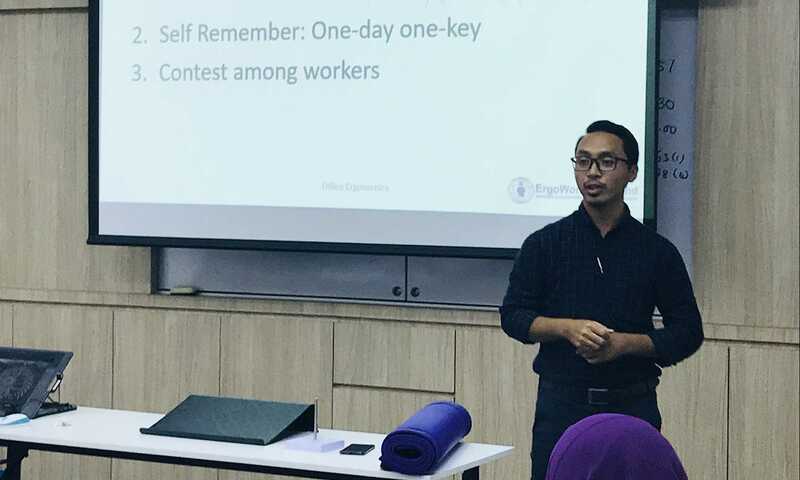 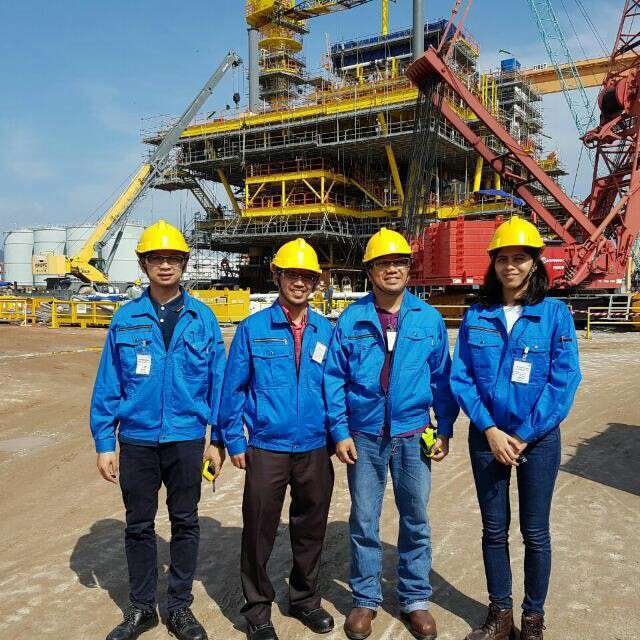 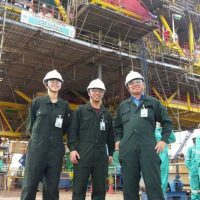 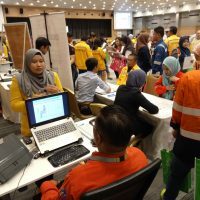 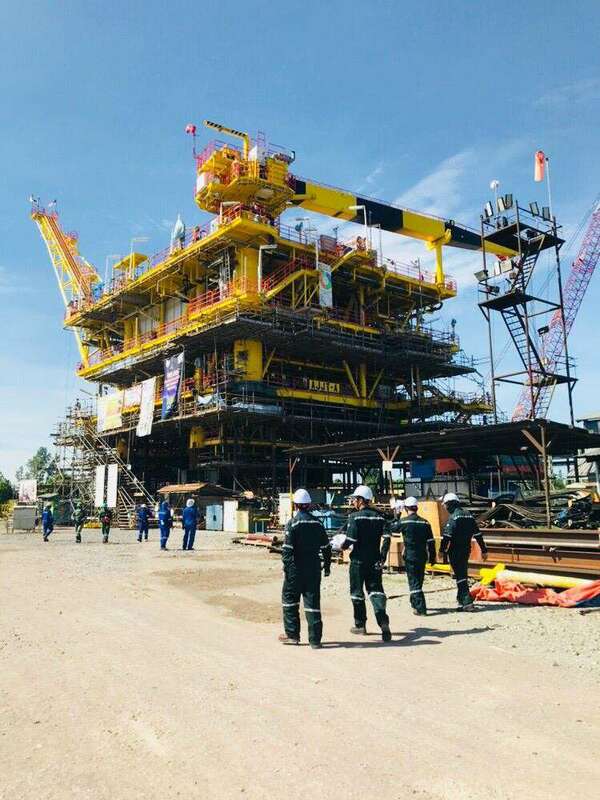 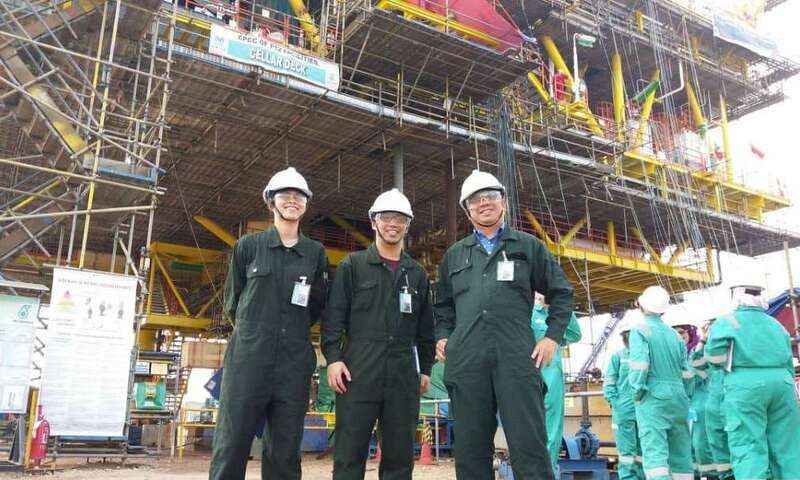 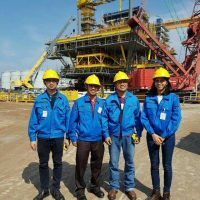 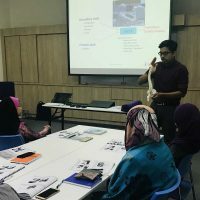 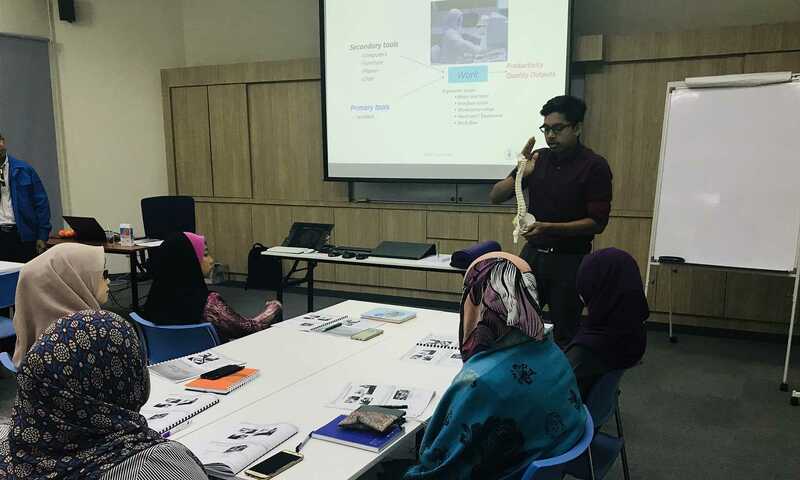 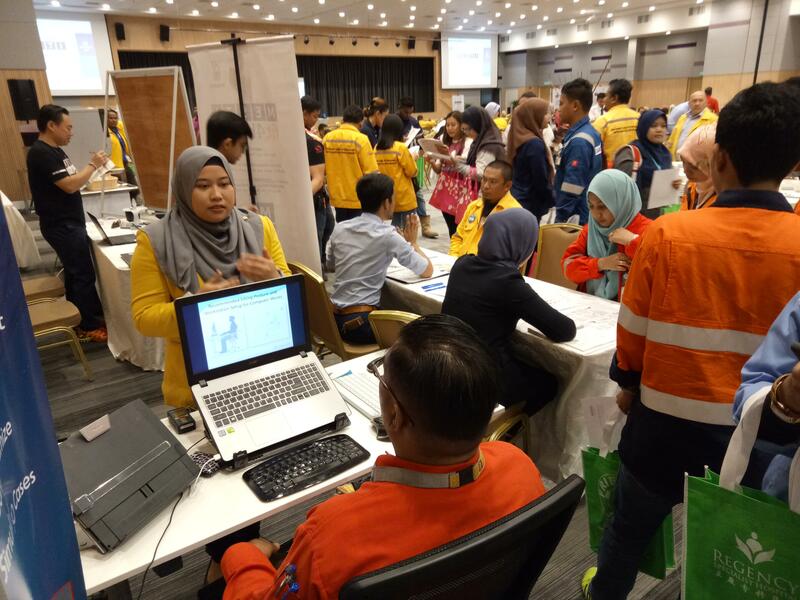 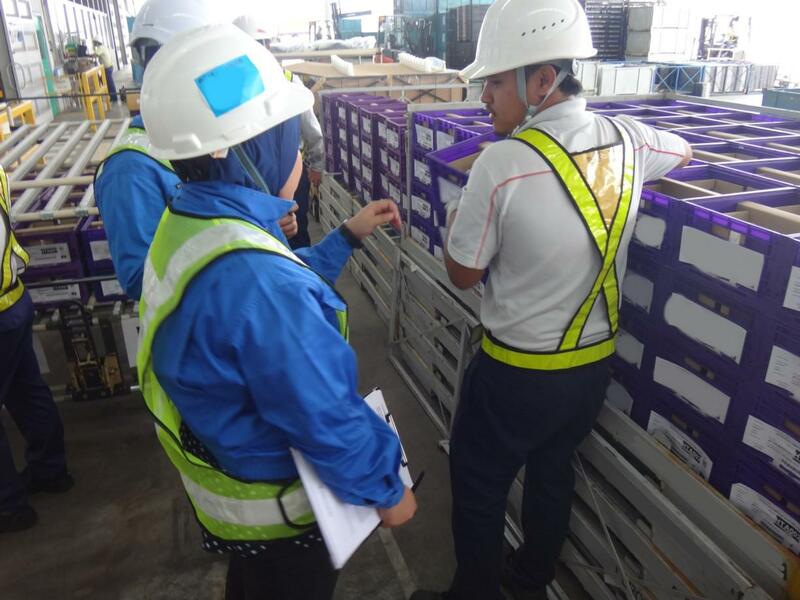 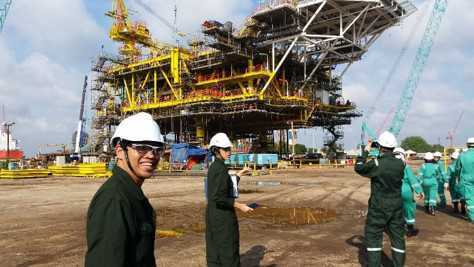 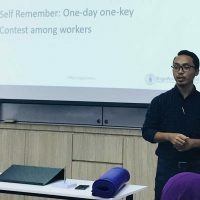 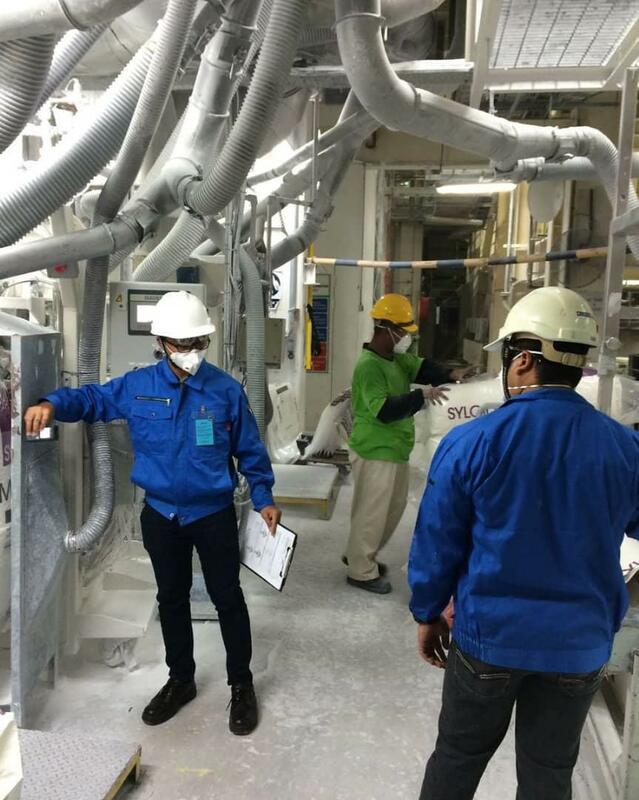 Since establishment in November 2005, ErgoWorks Sdn Bhd has been providing solutions to clients in the fields of Industrial and Occupational Ergonomics to various types of industry covering oil & gas, services, manufacturing, electronics,transportation, aviation, telecommunications, and energy. 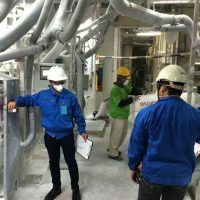 We provide ergonomics services with solution-based approach for work systems that are in early engineering design stage and already operational level. 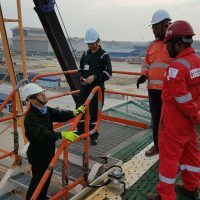 Our services focus on improving work conditions for workers that are healthy and those with symptoms of work-related musculoskeletal injuries and disorders. 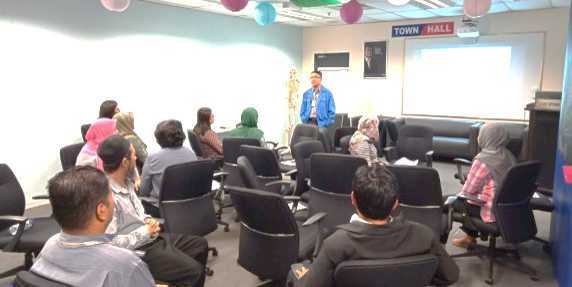 Our Ergo Team consisting of experienced Ergonomists, Engineers, Occupational Health Doctors, and Physiotherapists. 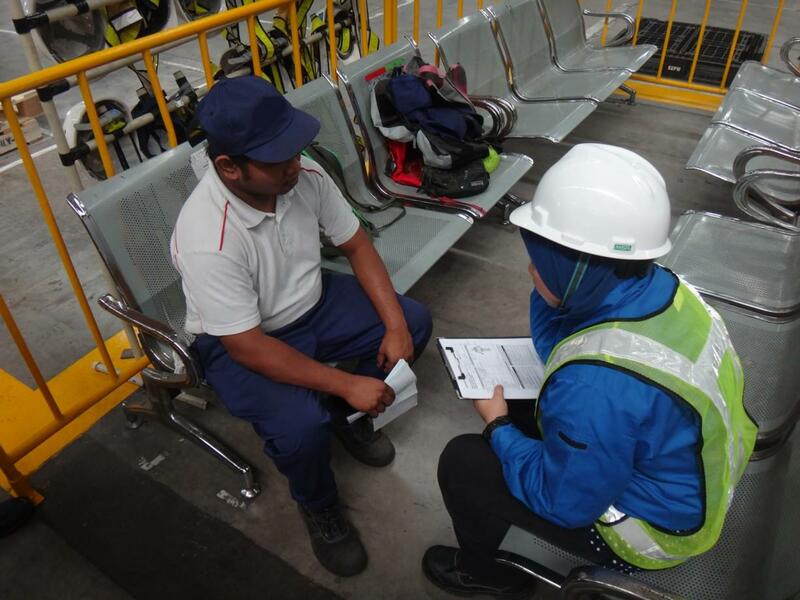 We assist Clients in providing quality ergonomics guidance, evaluations, recommendations and advisory supports to improve efficiency and work standard, as well as minimizing safety and health risks.